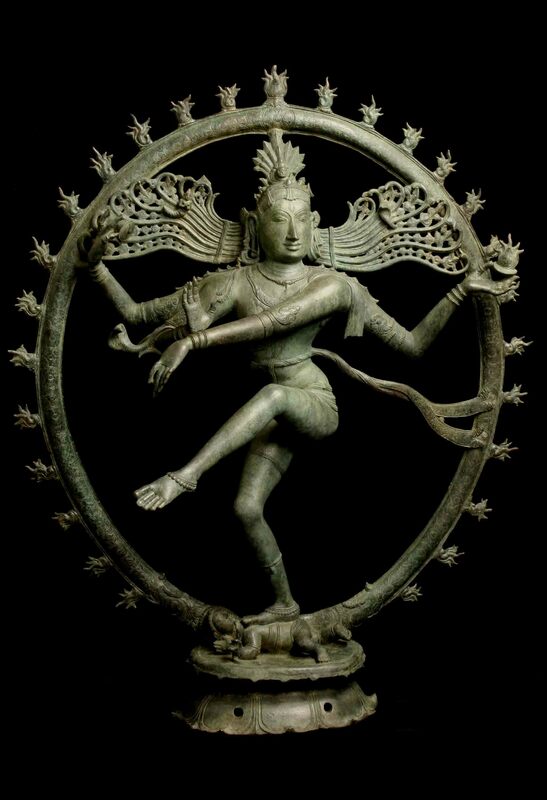 This entry was posted in News and tagged Art Loss Register, Art of the Past, Homeland Security Investigations, Nataraja, National Gallery of Australia, Robyn Maxwell, Ron Radford, Sanjivi Asokan, Sivan Temple thefts, Subhash Kapoor, Tamil Nadu. Bookmark the permalink. so easy to arrive at the truth, if everyone wants to. items that were not made for individuals to own should never be owned by individuals. it should be a simple question, who wants to deny the world ?. and identify them for who they are.